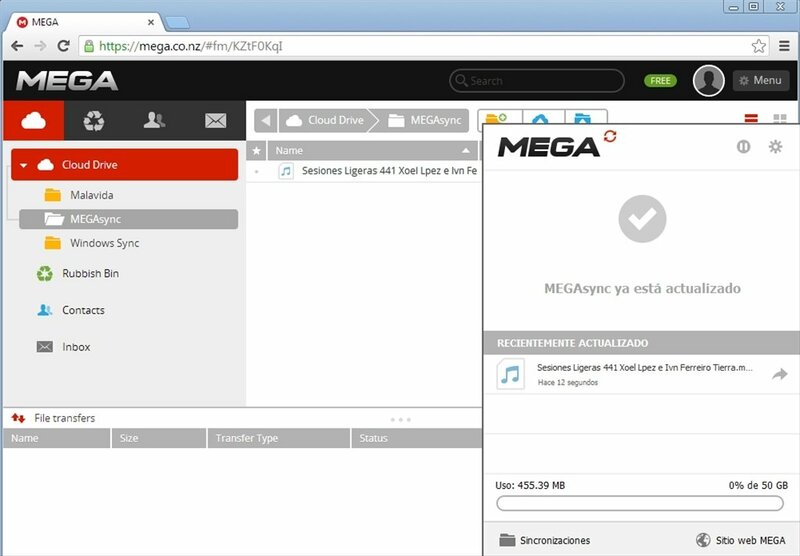 The easiest way to synchronise files with MEGA. 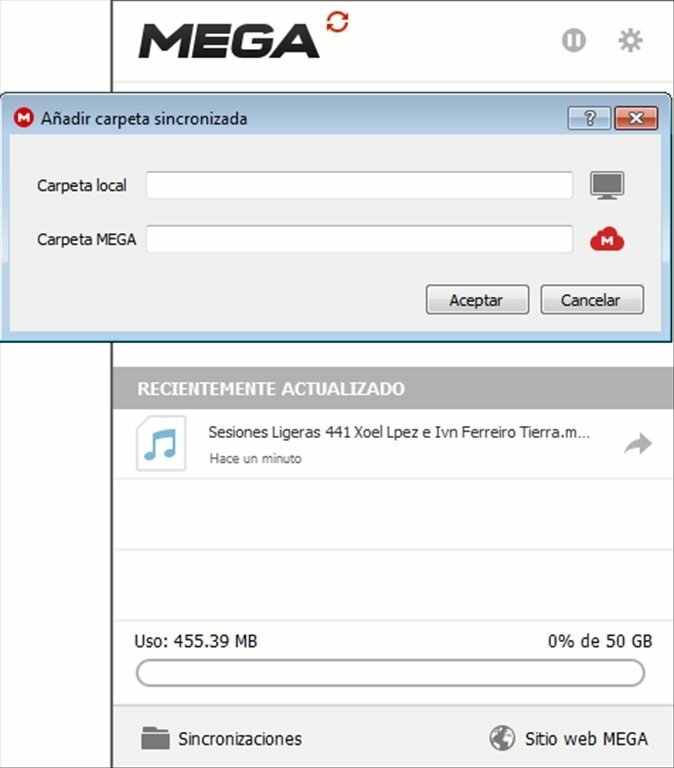 Once you have installed MEGAsync, a folder called MEGA will be created on your hard drive. 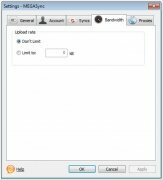 By default, it is located within your Windows user profile in "C:\Users", but you can change its location. 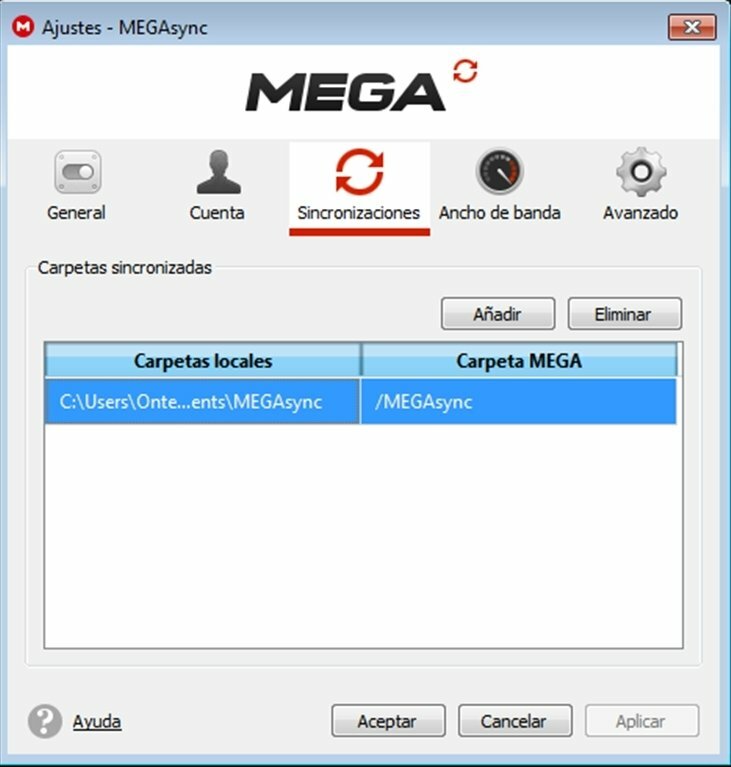 Everything you copy to this folder will be immediately and automatically synchronized with your account on MEGA's online storage service. 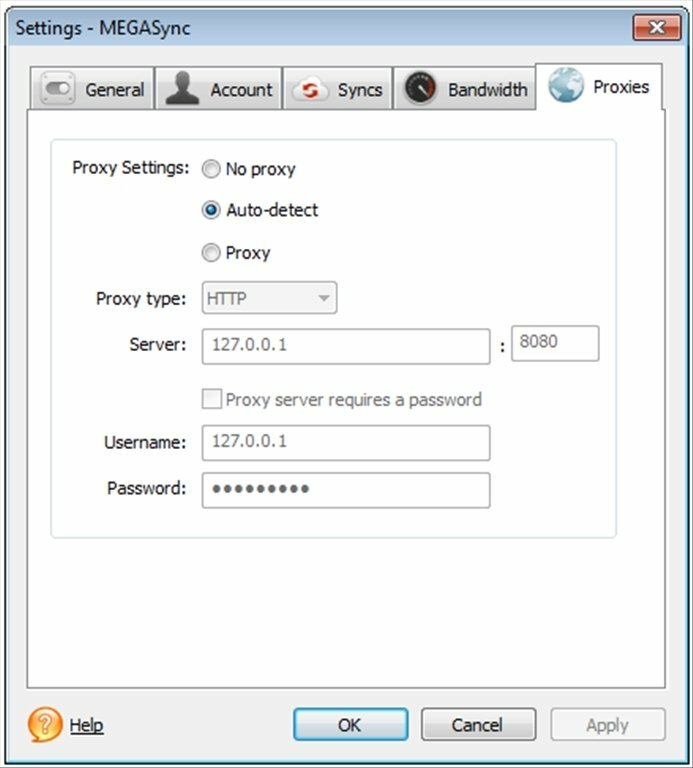 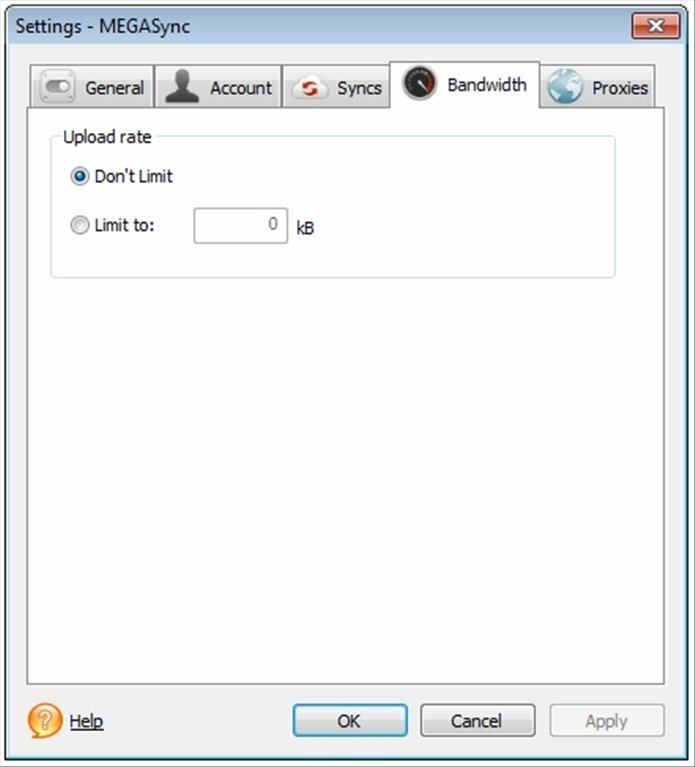 Thus, you will be able to access your files wherever you are. 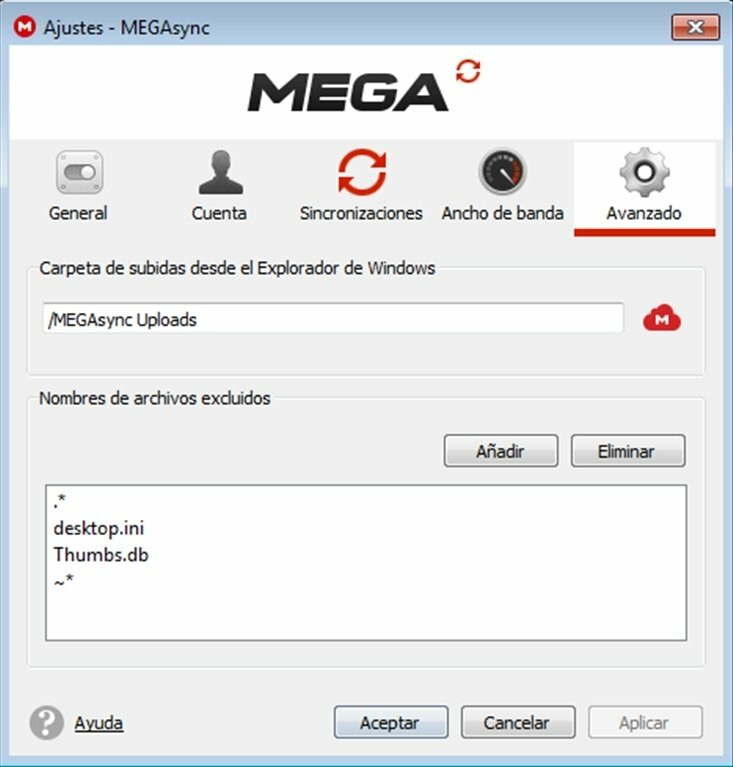 Access them from other PCs or mobile devices, by just entering your MEGA account's cloud folder "Windows Sync" in "My cloud drive". 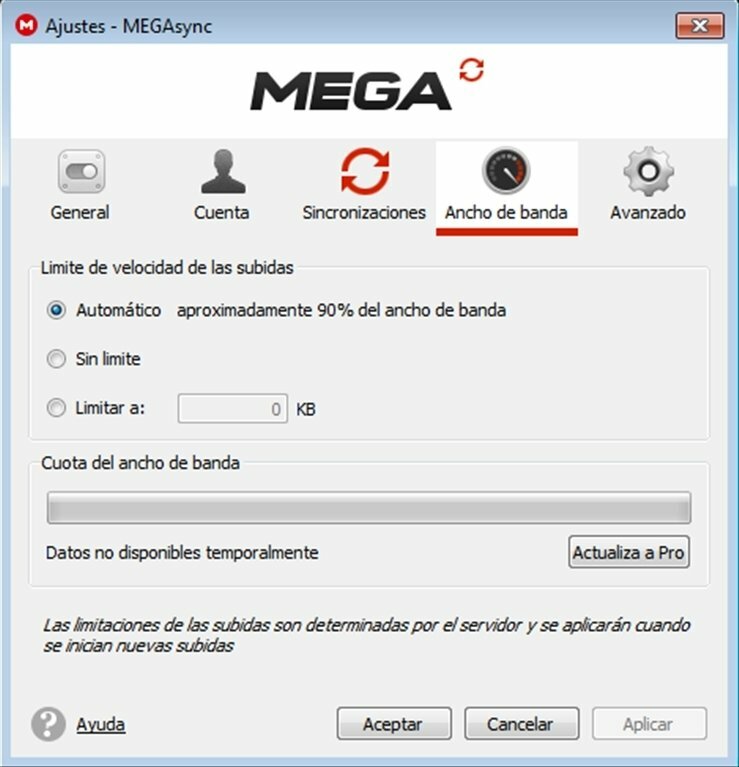 Download MEGAsync for free and discover the advantages of this desktop client to synchronize files.